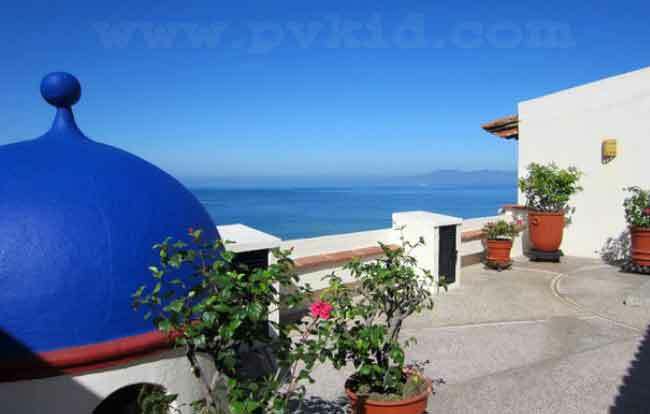 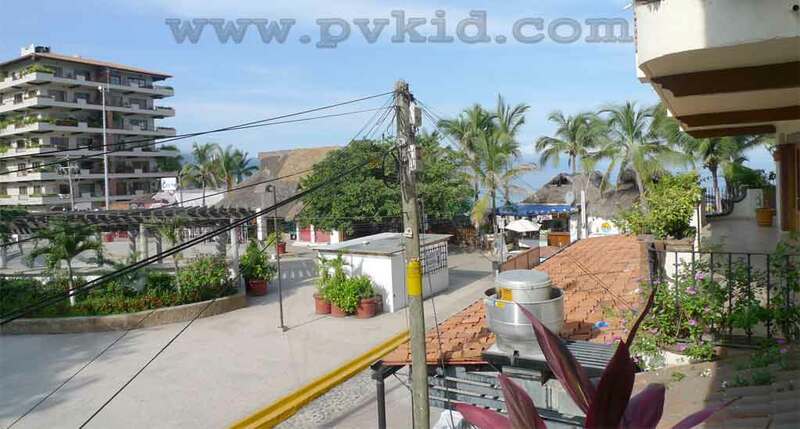 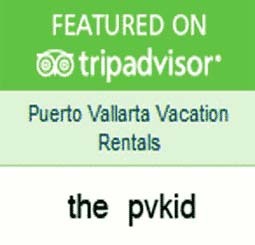 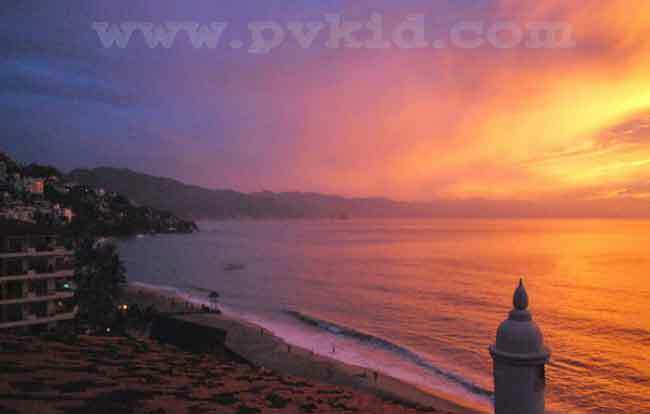 If you love beach holidays, there is no better destination than Puerto Vallarta. 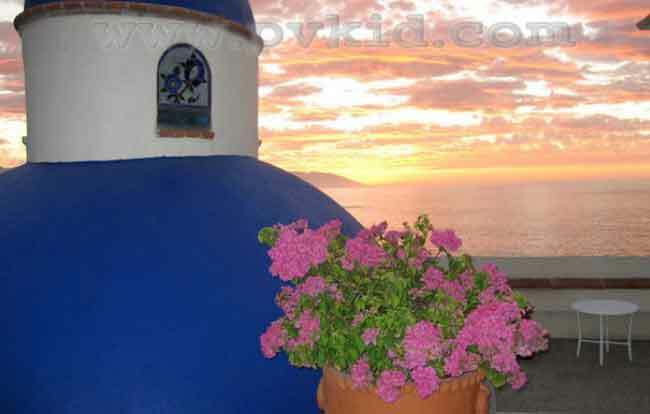 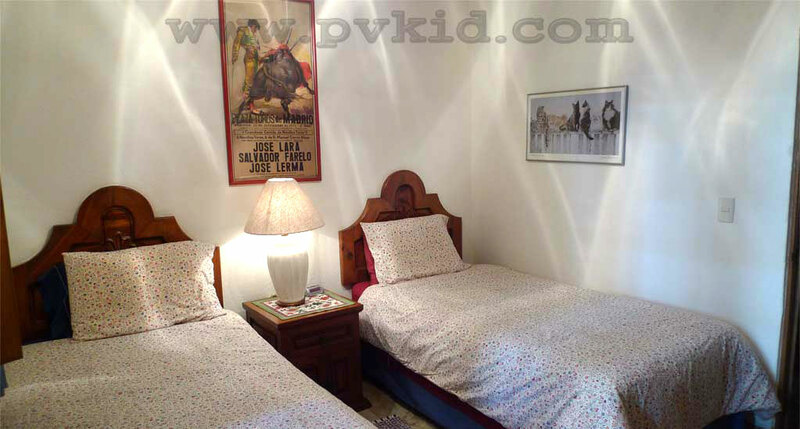 It is a great place to visit with family and friends with several accommodation options. 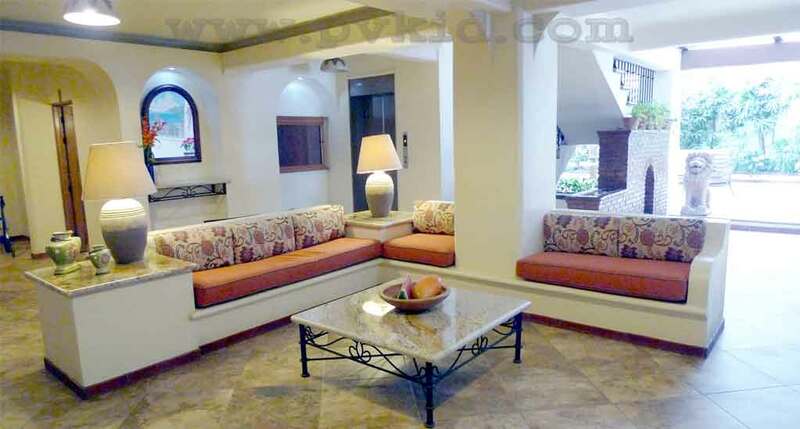 Once you stay at a condo you will never go back to a hotel. 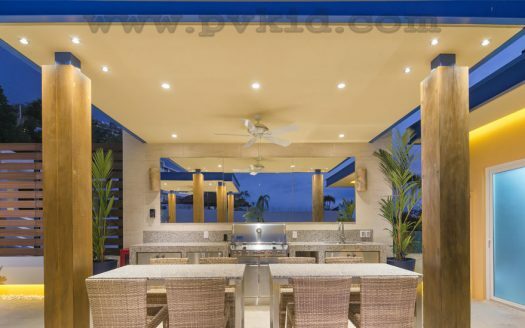 Whether your addiction is shopping or club hopping or just lounging on the beach, this beautiful beach destination gives you multiple options to enjoy your stay. 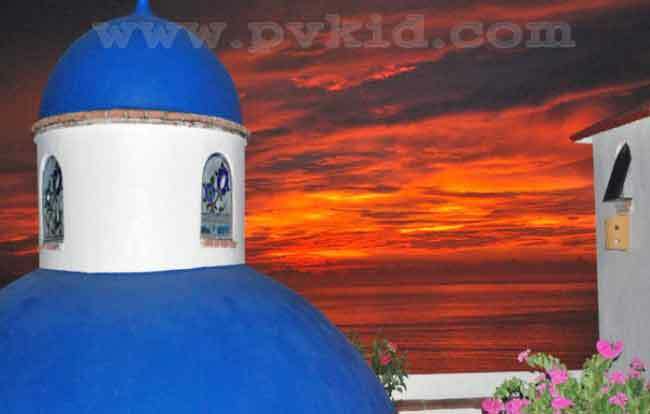 In Puerto Vallarta, Los Muertos Beach is the perfect place to laze your days while by night you can party and enjoy the fine dining experiences which will make your trip one that you will surely remember for a long time. 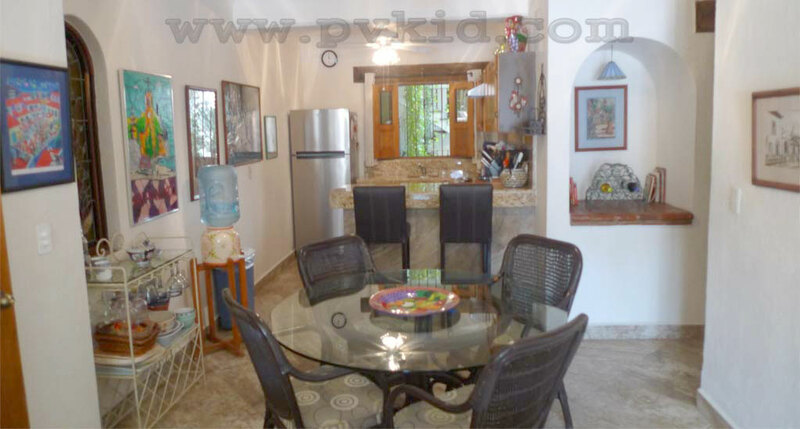 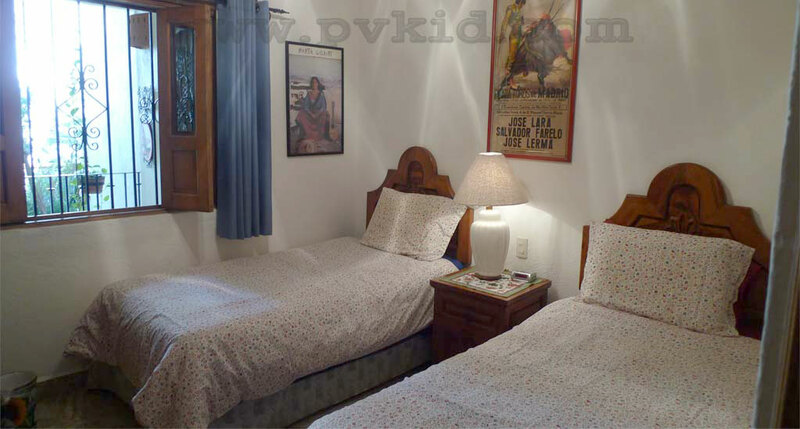 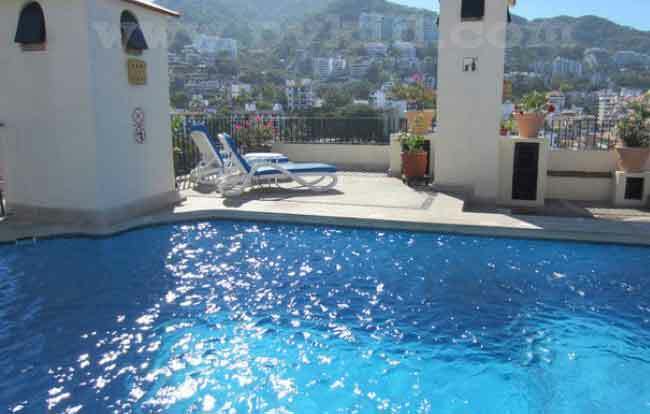 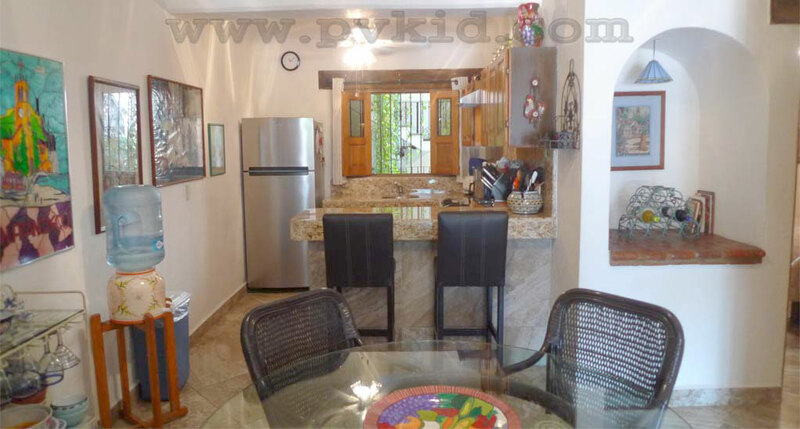 If you are looking for the perfect place to stay, we suggest Plaza Mar Condominium which is a beautiful property in Old Town, just steps away from the famous Los Muertos Beach. 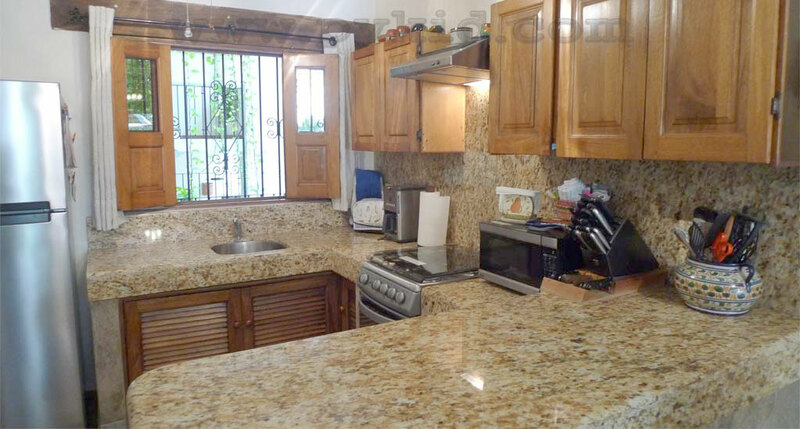 Located in Zona Romantica (Old Town), Plaza Mar is in one of the best locations but also has excellent service and value for money. 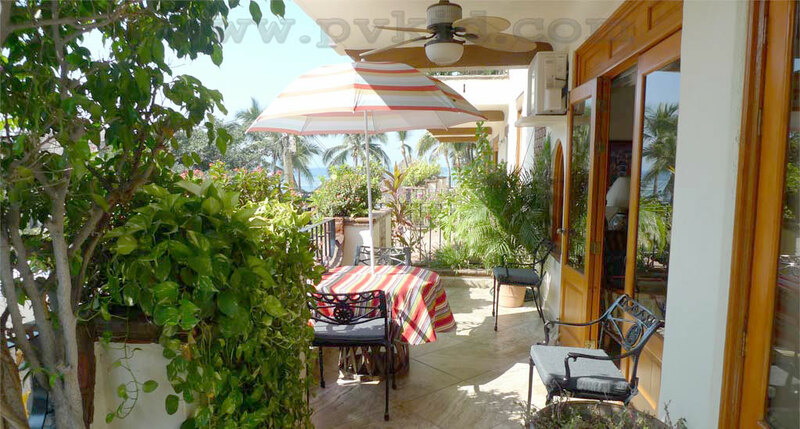 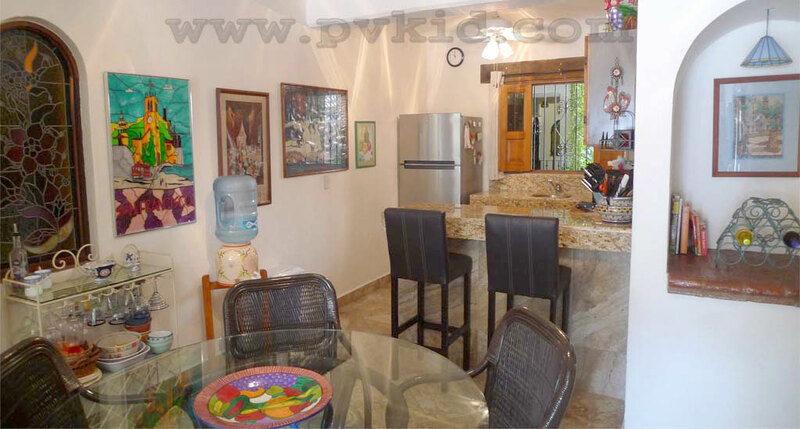 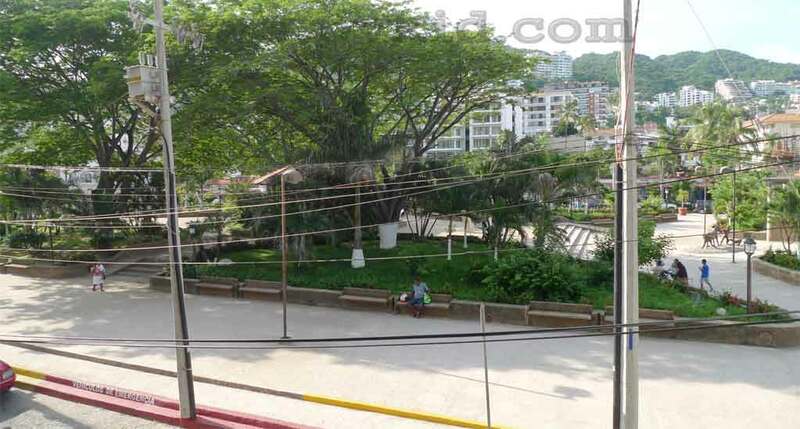 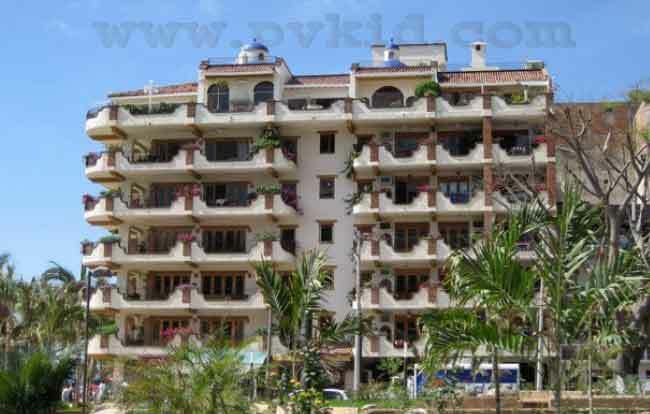 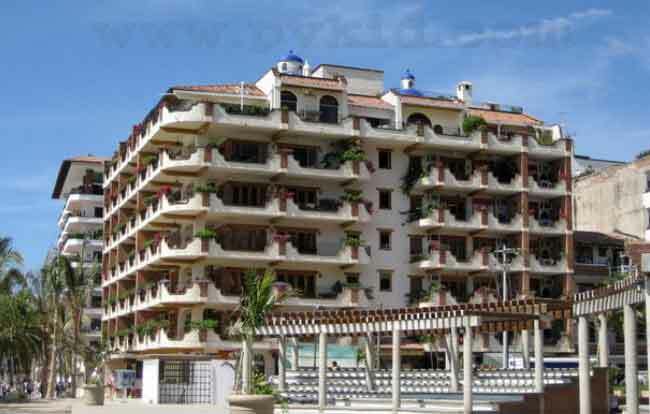 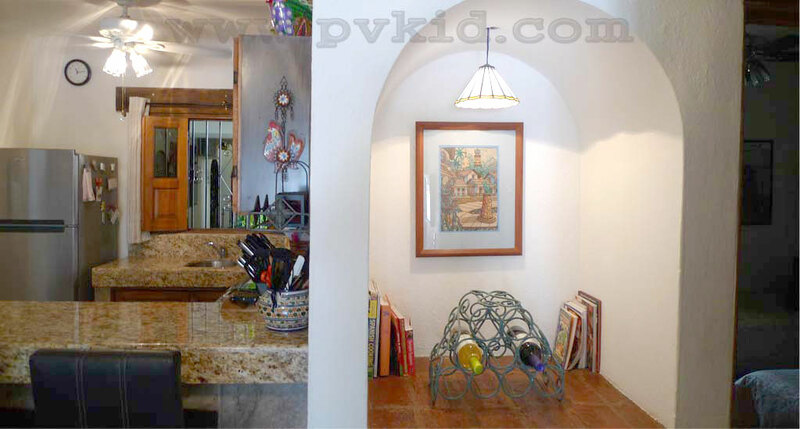 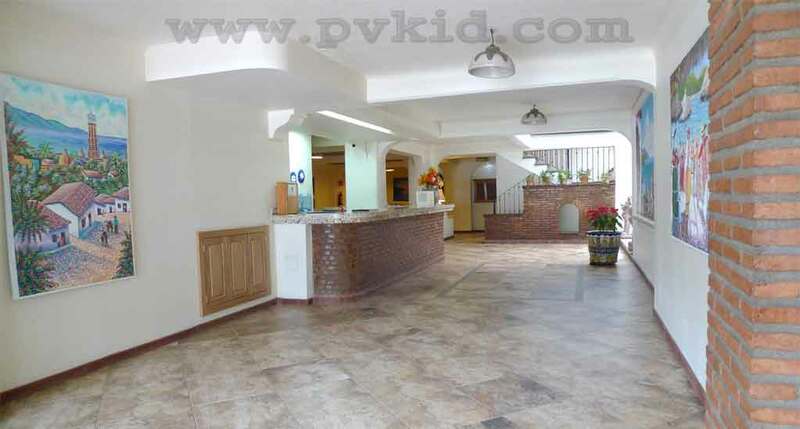 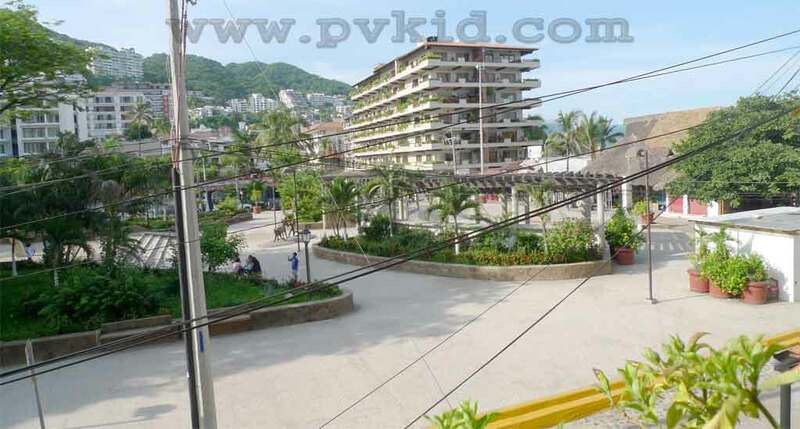 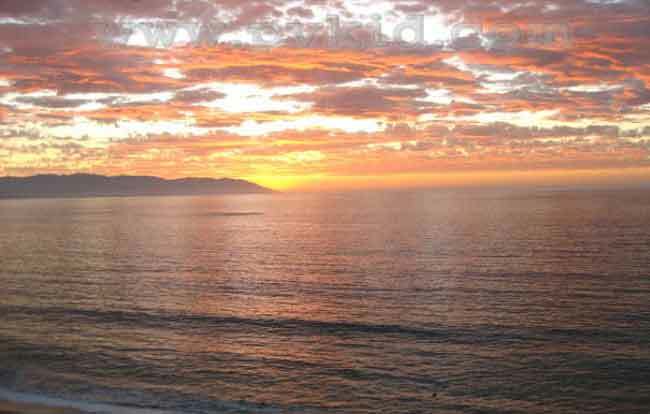 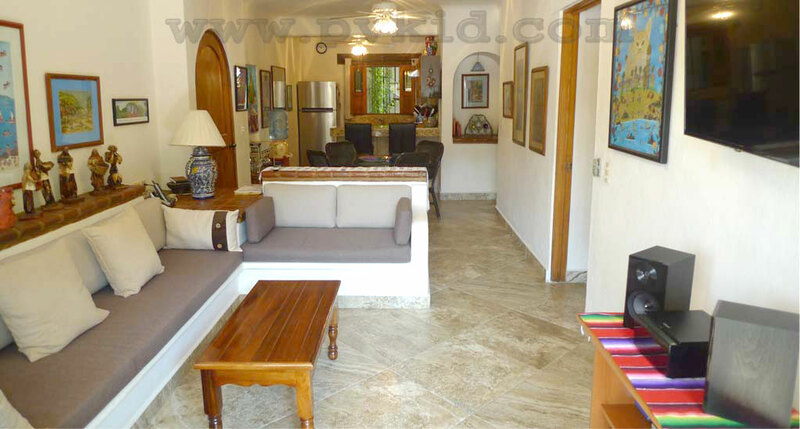 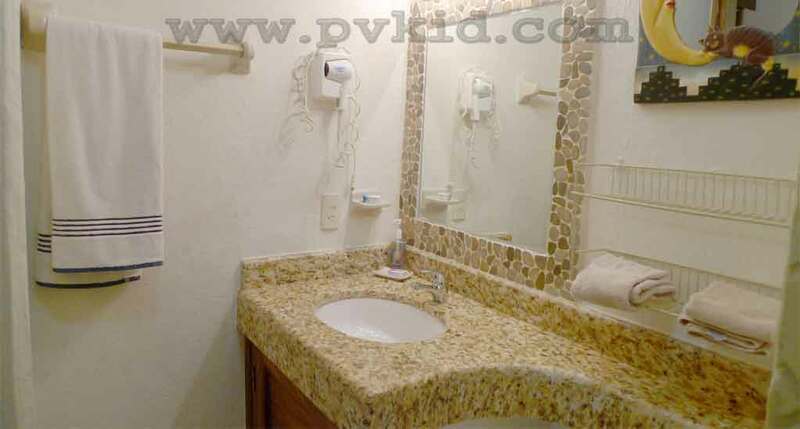 Plaza Mar Condo 205 as it is located on the second floor and provides easy accessibility. 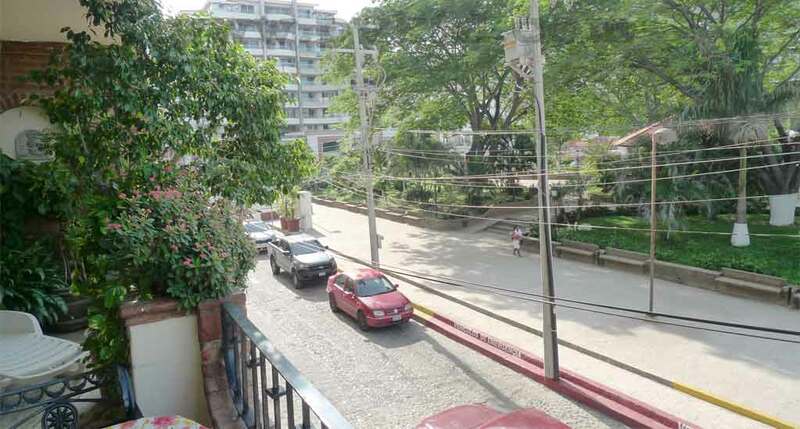 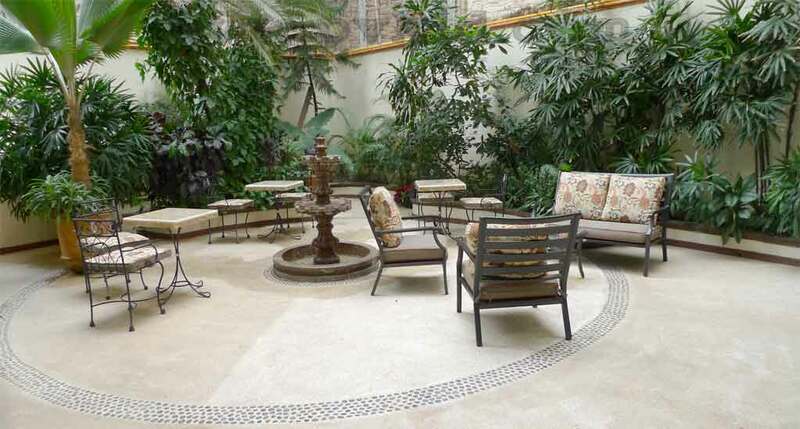 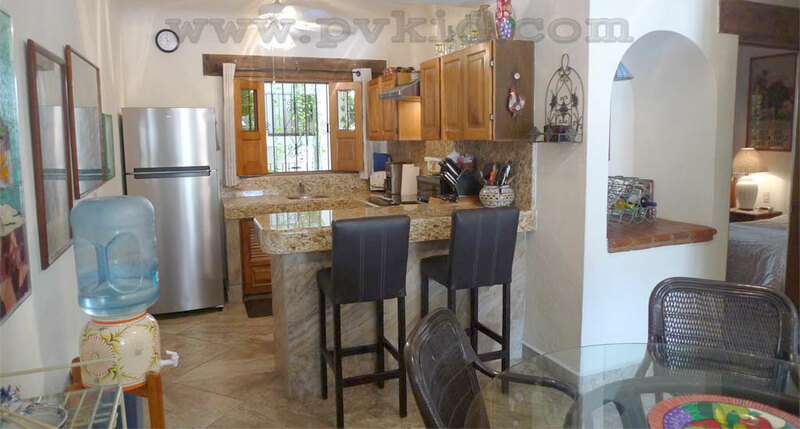 Equipped with all modern facilities and all modern amenities, this condo is the perfect place for those who love nature and beauty as it overlooks the beautiful Lázaro Cárdenas Park. 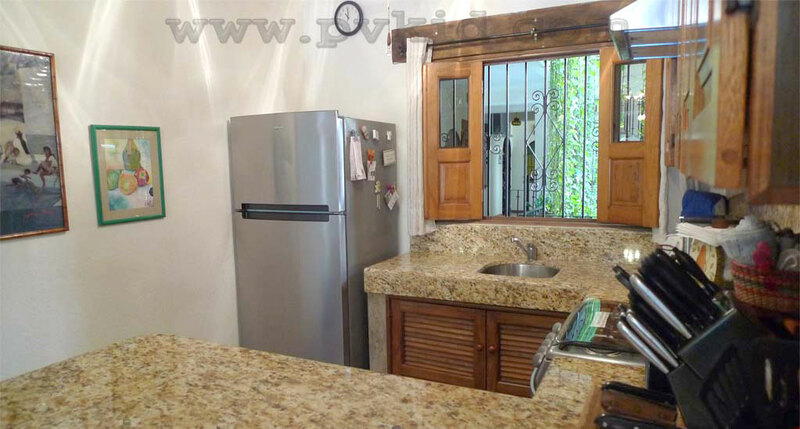 The condo is quite wonderfully done with a fully equipped kitchen where you can prepare a romantic meal for your loved one and serve it on the balcony, enjoying the view of the park and Old Town. 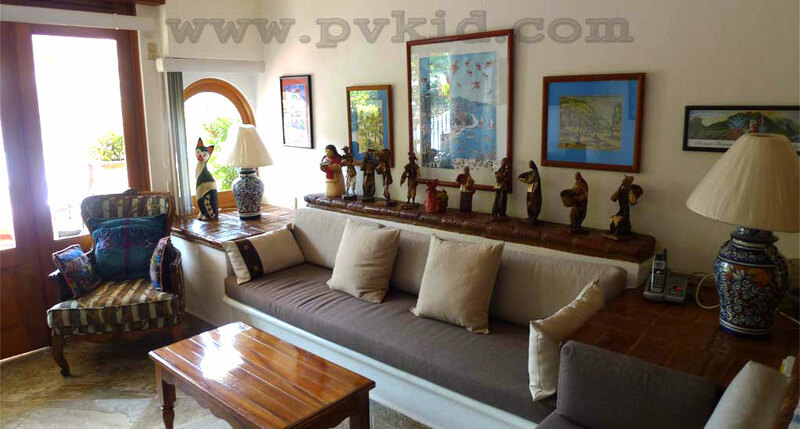 The 2 bedrooms give ample space and the carefully chosen artworks and books give it a wonderful ambience. 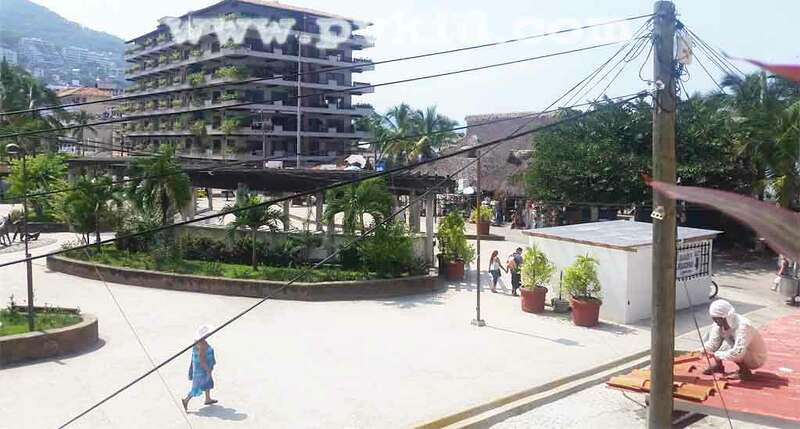 For those who love to stay in a comfortable yet luxurious place that will not break the bank, there is no better option than Plaza Mar Condo 205. 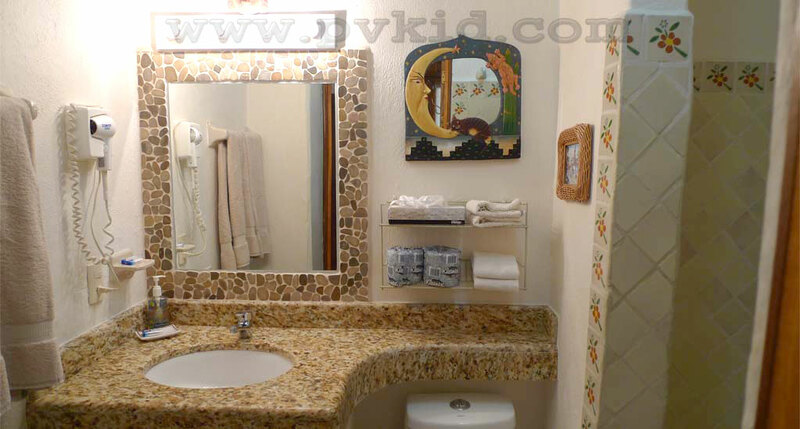 The master suite has a large king sized bed with an attached bathroom with a tub and shower. 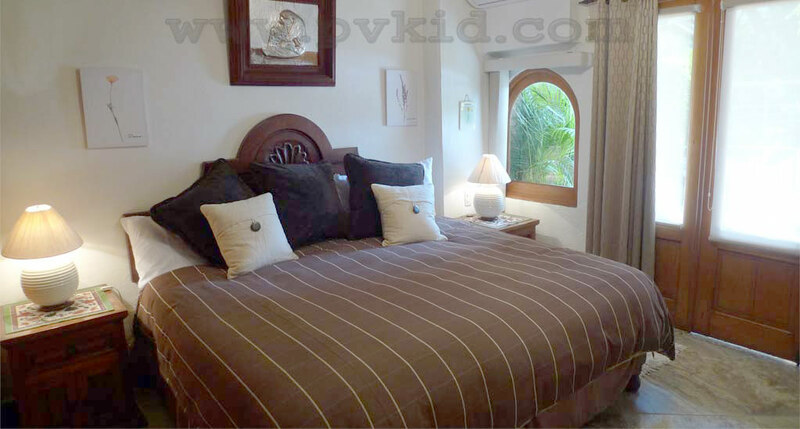 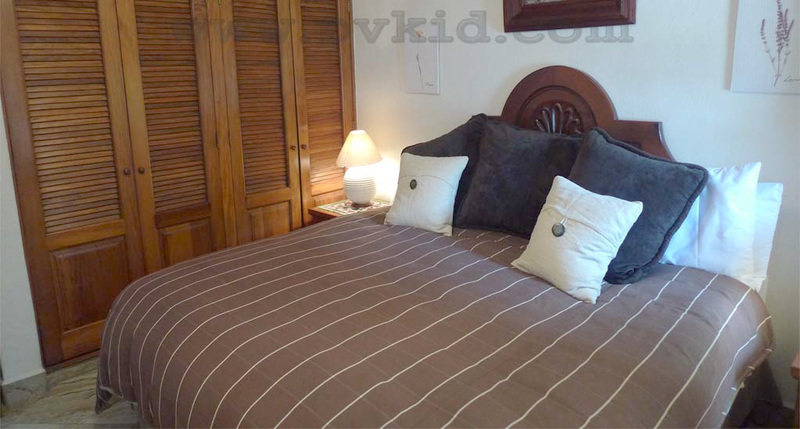 The second bedroom can be made into 1 king bed or 2 single beds. 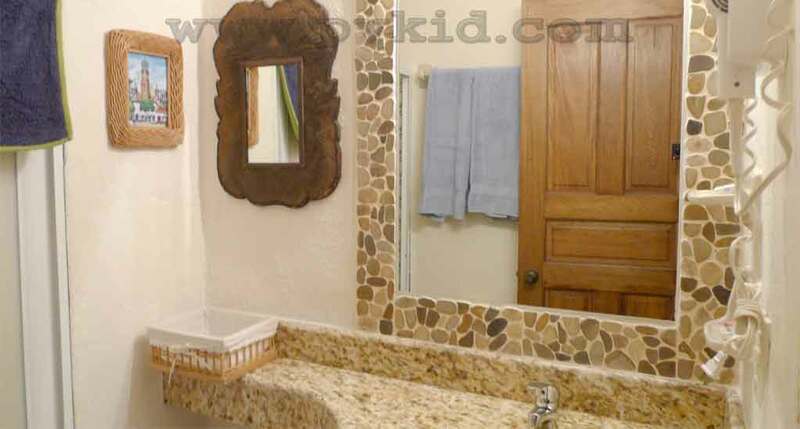 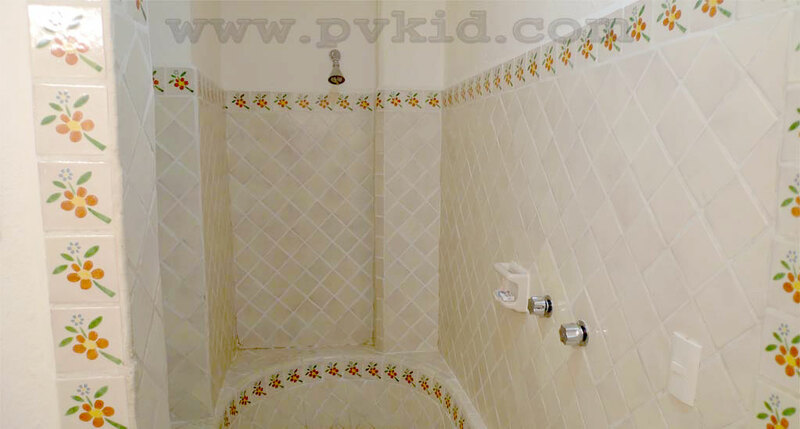 The second bathroom has a walk in shower. 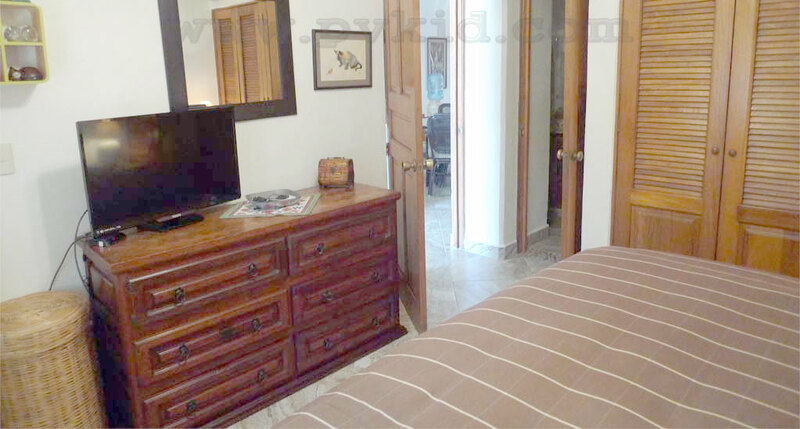 A perfect haven for a romantic getaway, Plaza Mar Condo 205 can easily house two couples and ensure a great holiday experience. 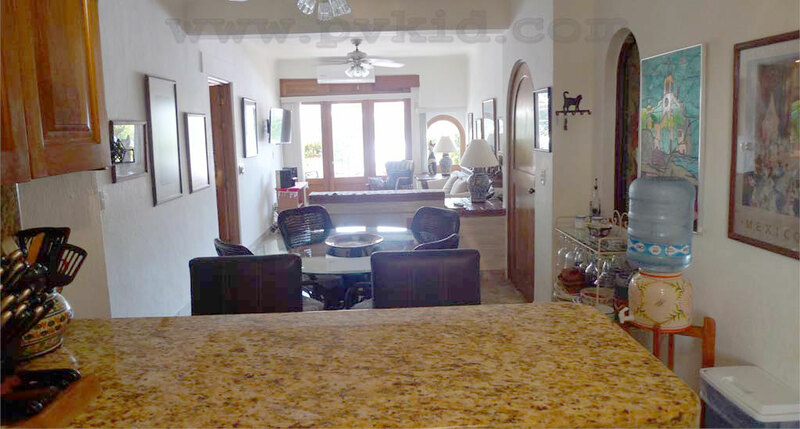 The French doors in the living room and master bedroom opening into the balcony giveing it a grand appearance and the perfect place to enjoy the beauty of Lázaro Cárdenas Park. 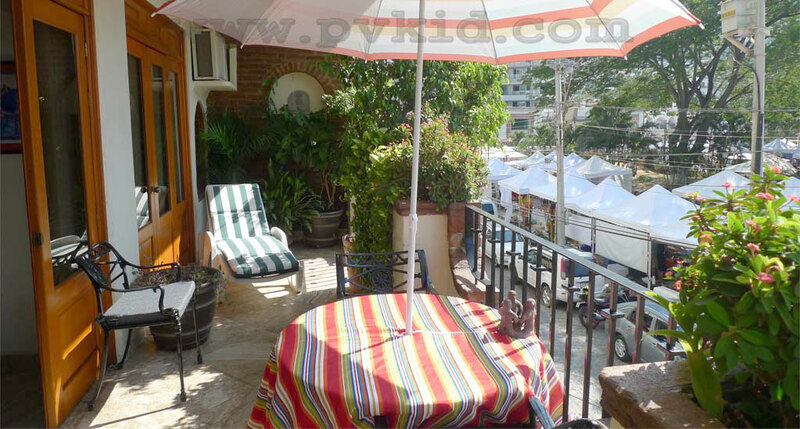 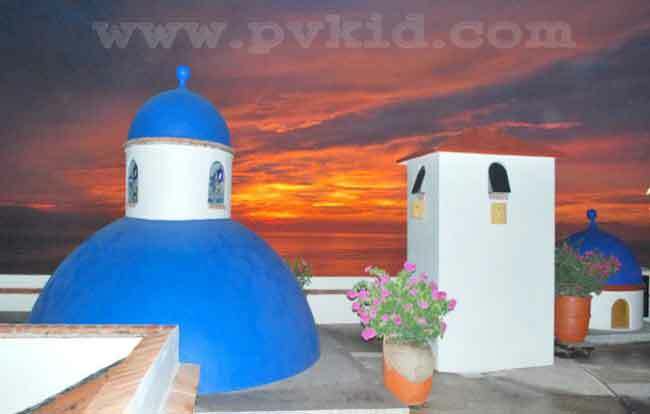 You can choose to spend your day cuddled in bed, enjoying the views and watching television; lounging at the roof top swimming pool or sampling delicacies at the at the many restaurants in the Old Town area or exploring the beach and the shopping arcades close by. 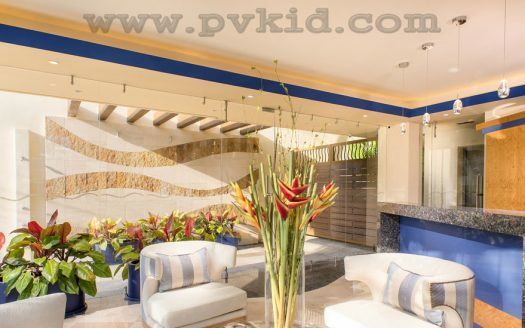 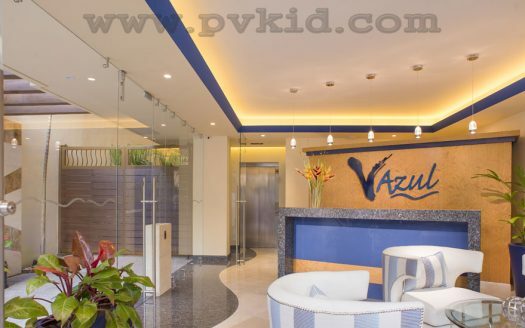 Irrespective of how you intend to enjoy your vacation, we can give you the best options and ensure that you stay is comfortable and enjoyable at Plaza Mar condo 205 at Plaza Mar 205. 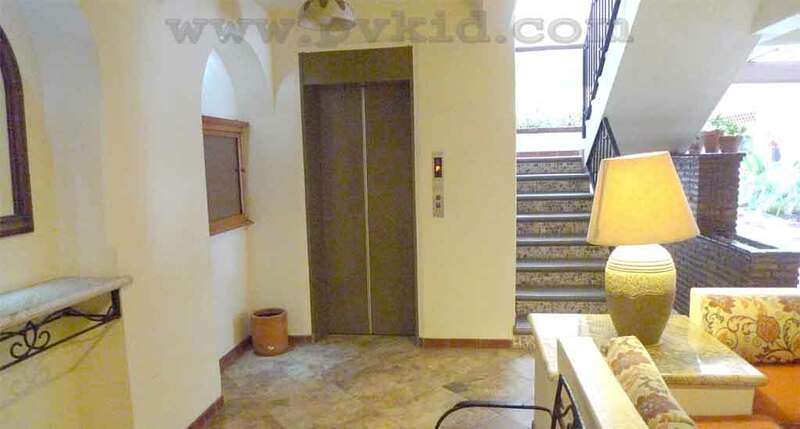 -Not handicapped accessible, wheelchairs are not allowed in this condo. 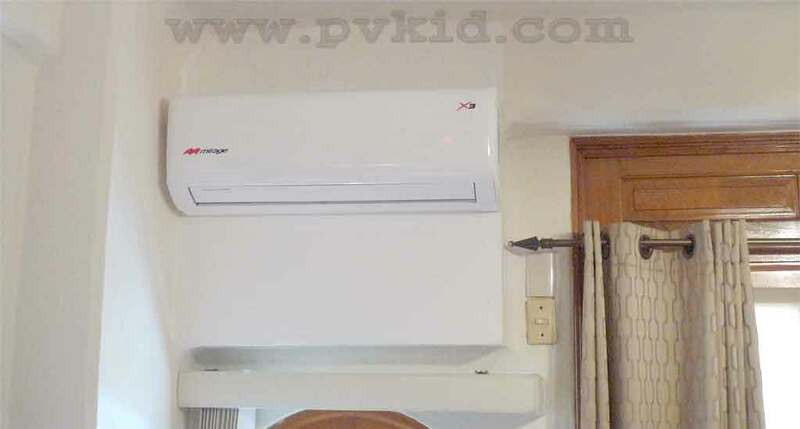 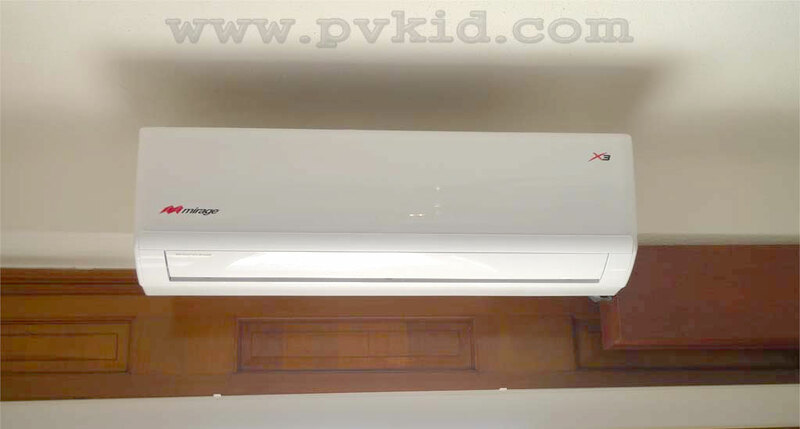 Mini Split AC in the living room.